We are a new Salon based in Weston super Mare. We offer a friendly, relaxed environment with affordable prices! 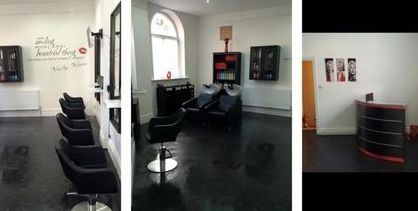 Come and enjoy a luxury service with a home from home feel, in a quirky designed salon. At Pinups we are focused on providing you all with our professional services with the highest levels of customer satisfaction – we will do everything we can to meet your expectations. With a variety of services to choose from, we’re sure you’ll be happy when visiting us. Look around our website and if you have any comments or questions, please feel free to contact us. We hope to see you again! Check back later for new updates and new info and promotions!! We are always happy for feedback and new ideas and ways to improve ourselves and the salon, so please feel free to contact us to make sure we are keeping you all happy.